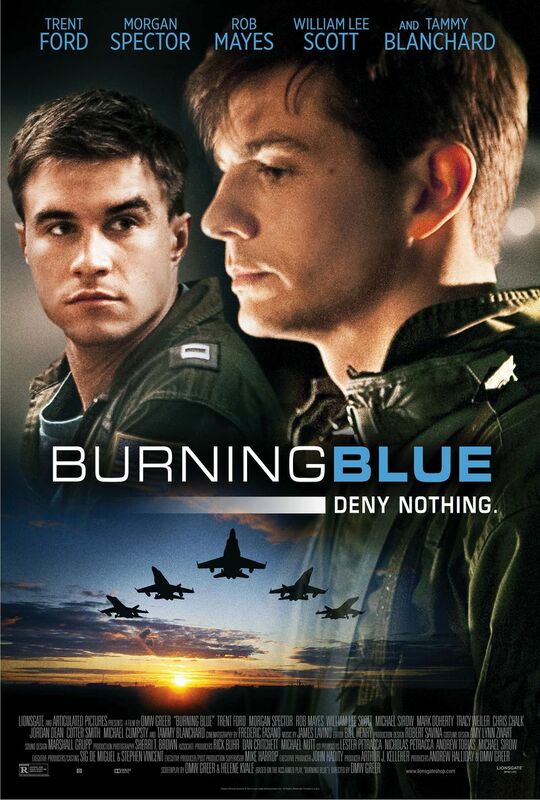 Burning Blue DVD release date was set for September 9, 2014. Two deadly crashes have already occurred on an a plane designed for carrying aircraft, and there is a fear that a third one could occur. In order to stop it from happening again, a government agent assigned aboard the plane to find out what is causing the problem. Everything changes direction when a sailor reports seeing a pilot in a gay bar. The twist inevitably changes everything and the agent’s colleagues and domestic partners find themselves in a web of lies, deceit, and jealousy.